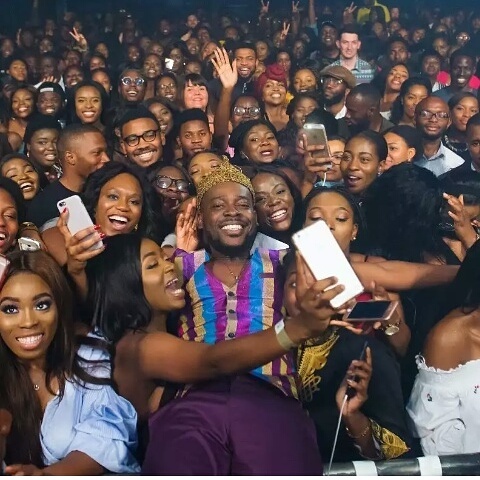 Apparently, is not only in Nigeria that fans mob their idols, like celebrities. 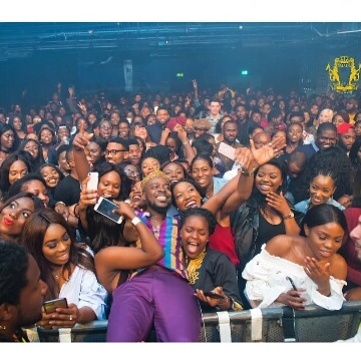 it happens in London too or maybe it is still Nigerians over there that mobbed Adekunle Gold. 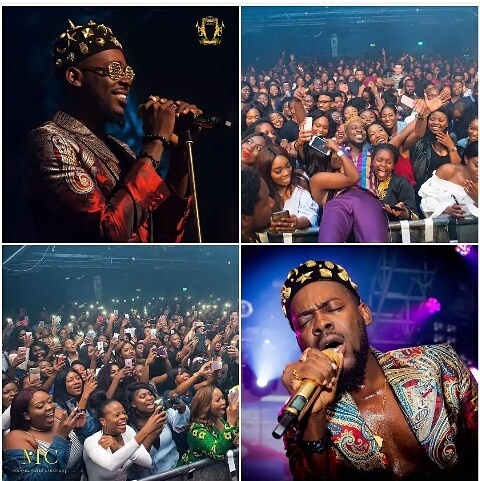 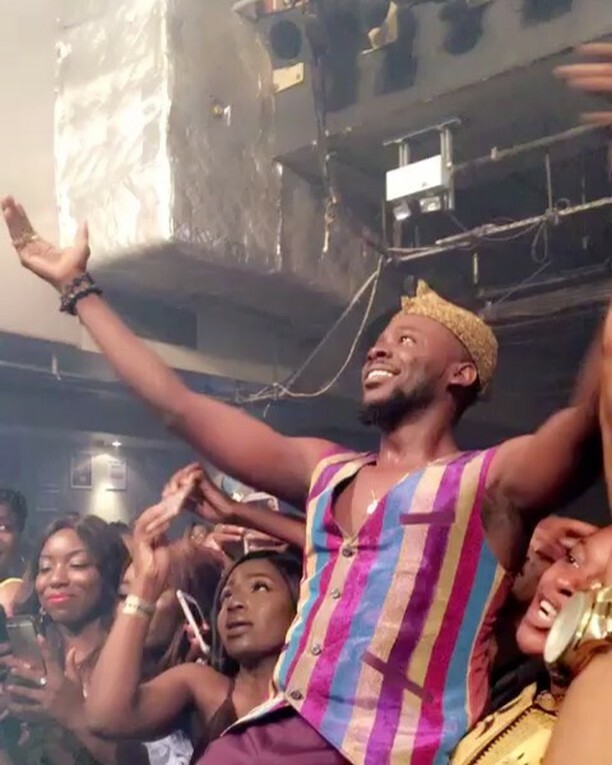 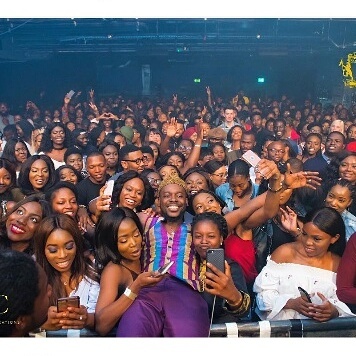 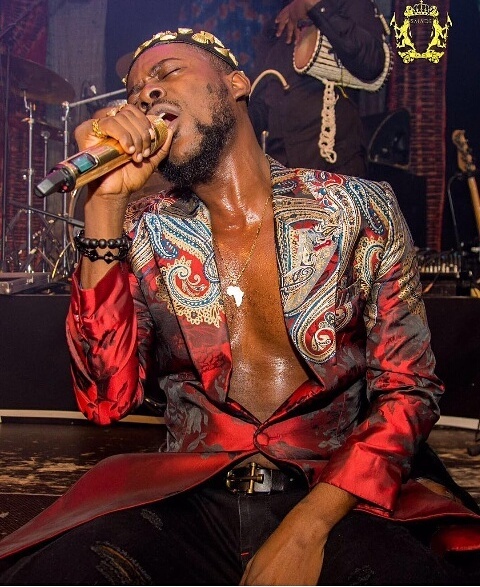 Whatever it is, the facts is that Adekunle Gold was mobbed by fans in London at his @OneNightStand show. 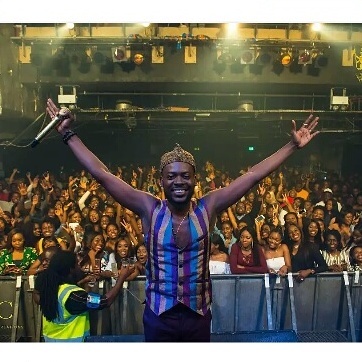 The show was held at O2 Academy Islington, London over the weekend and he thrilled his fans to the fullest with his top chart songs, and his female fans can't just get enough of him.